A Dhaka court on Monday refused the bail petition of Bangladesh Nationalist Party (BNP) joint secretary general Ruhul Kabir Rizvi in a violence case. The court also rejected police’s plea seeking seven days for quizzing Rizvi in the case. The Dhaka Metropolitan magistrate Shamsul Arefin ordered to interrogate Rizvi at the jail gate within three working days. Investigation officials submitted a petition for 7-day police custody in a case with Khilgaon police. However, Rizvi’s lawyer Sayed Jaynul Abedin Mezba filed petition for bail after rejecting the police custody petition for quizzing. Earlier, on 28 May, the court rejected the bail and police custody petition for Rizvi in another case. 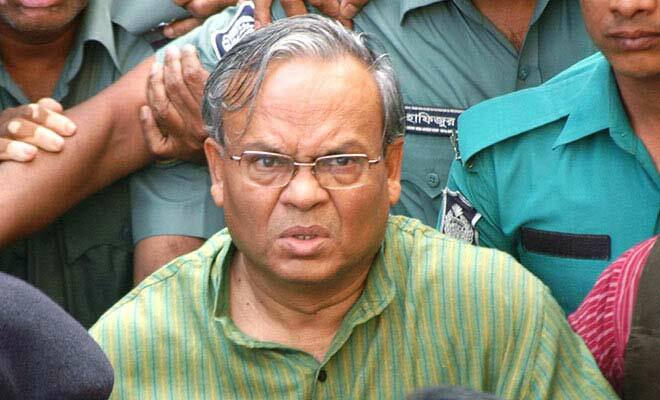 Dhaka metropolitan magistrate court of Emdadul Haque ordered police to quiz Rizvi at the jail gate with three working days. Earlier, on 30 January, Rapid Action Battalion arrested him from a Gulshan park road residence in Dhaka.